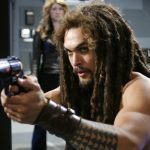 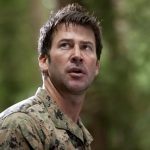 The Stargate Atlantis actor will appear as a military General in the March 20 episode of the primetime network drama. 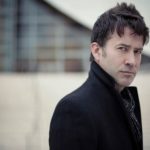 The sci-fi anthology premieres tonight in France. 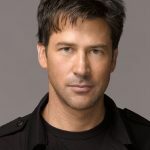 He'll play Salli Richardson's shell of a husband in the pilot for a new Lifetime series. 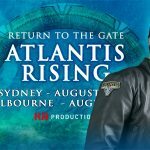 Watch the trailer for the new movie starring Jean-Claude Van Damme and Stargate Atlantis's Joe Flanigan. 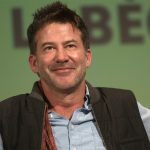 The half-hour anthology series based on the popular French comic will be released in 2012. 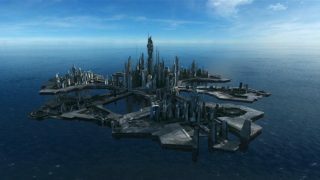 The man behind Atlantis's John Sheppard will make an appearance on the season premiere, September 23. 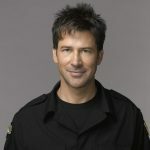 GateWorld chats with Stargate Atlantis actor Joe Flanigan about his latest TV and movie projects. 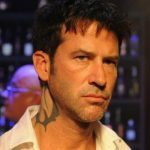 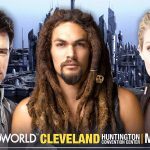 Watch the trailer for Joe Flanigan’s Ferocious Planet! 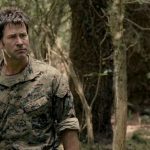 Check out the trailer for Syfy Channel's original movie starring Stargate Atlantis's Joe Flanigan, airing April 9. 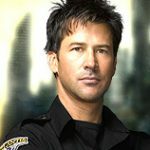 A new TV movie starring Stargate Atlantis's Joe Flanigan is set to air in January on FOX.